Two of the more interesting 3D printers that have been launched, announced or otherwise brought to our attention over the last seven days. 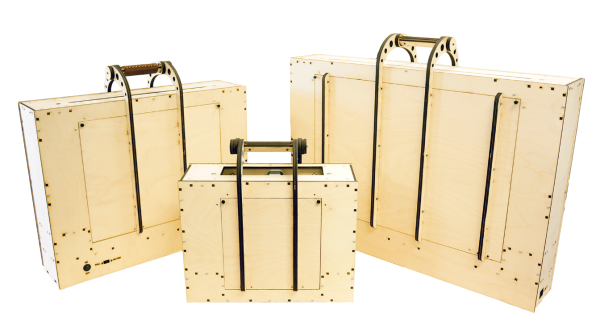 Printrbot has released information on its upcoming Go V2 printers: the Go Small, Go Medium and Go Large. Each model boasts a built in Raspberry Pi and Octoprint, plus they are all battery ready. Perhaps most interesting, however, is the usability the machine’s share. As you can see in the image below, they all fold up into convenient cases, great for storage and, in the case of the Go Small, great for portability. The smallest of the three models, it can be folded tightly enough to fit inside a pelican case, giving the user real mobility and flexibility as to where and when they print. 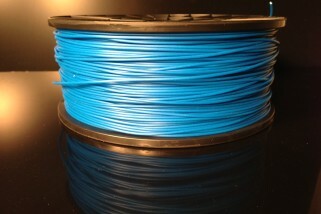 Each printer comes with 12 mm bars for the X, Y and Z axis and GT2 belts/ pulleys. Here’s a comparative breakdown of some of the other details. 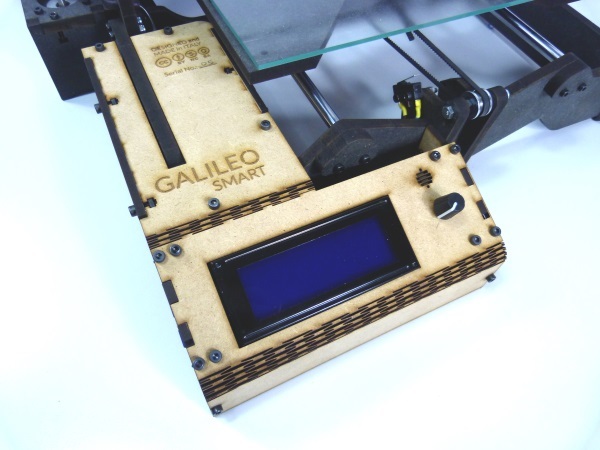 Italian 3D print start up KentStrapper has revealed its latest device, the Galileo Smart. 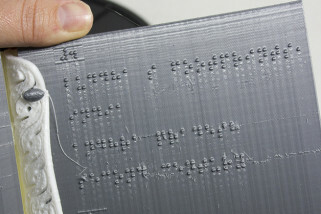 It’s been designed for entry level users to quickly pick up the controls and start printing. Available in black, red and yellow, it comes with extremely low energy consumption of just 60 watts of power and low noise emission. Buyers can choose between two packages. 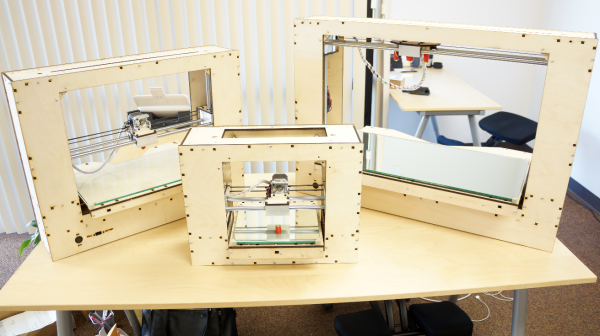 The Standard Package comes with an LCD screen and SD card module, meaning you can print without being logged on to a PC or laptop, while The Advanced Mechanical Package also comes with two stepper motors, a trapezoid screw, a nut and a set of aluminium pulleys with GT2 belts. Both packages offer a 200 x 200 x 160mm build volume, a 10 to 150 mm per second print speed and a lighting system that lets you print in the dark. It’s fully customisable too, allowing you to lay out the electronics board with whatever logo and text you like. 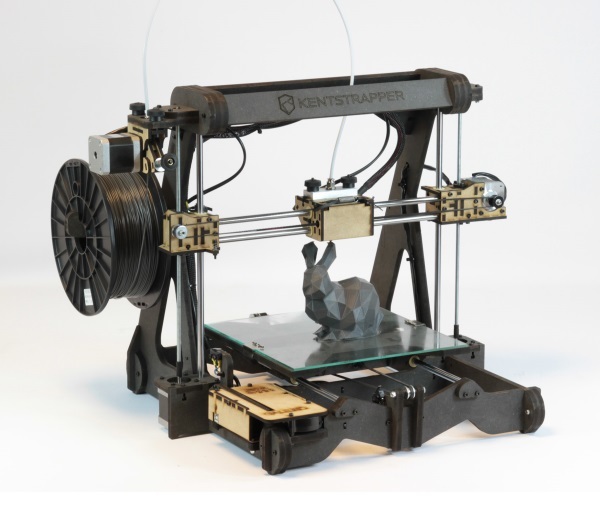 All of that, alongside the low £670 price tag from the KentStrapper website, makes it an excellent choice for those new to 3D print technology.